Home / Blog / Find A Library Program At Any Local Branch! 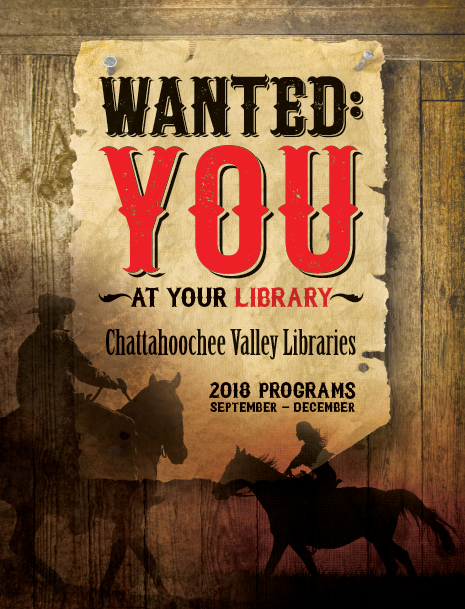 Find A Library Program At Any Local Branch! The new Summer Program guide is now available online. Download your free copy or pick up one in local branches beginning Friday, April 12.